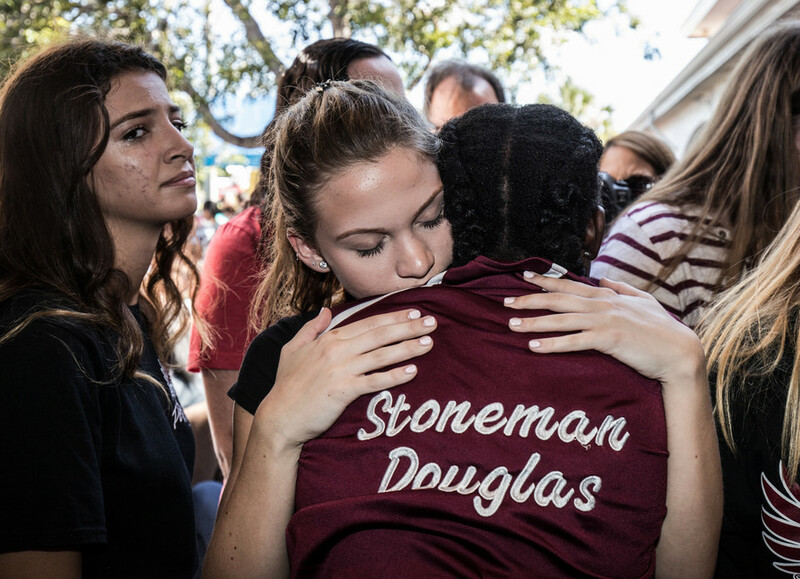 The Broward County deputy who was on the Parkland, Florida school campus during the fatal shooting has resigned, after it emerged that he stood outside the building and did not confront the attacker. 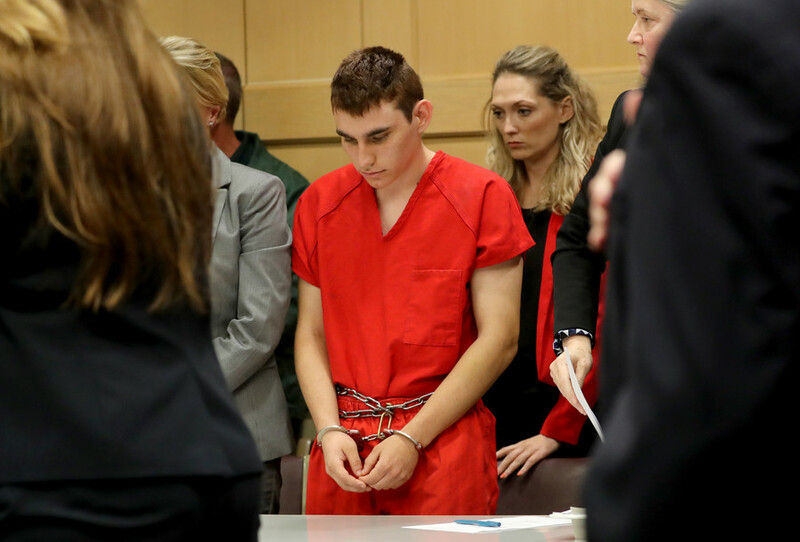 Nikolas Cruz, 19, confessed to the police that he opened fire with an AR-15 semiautomatic rifle, killing 17 and wounding 15 people at the the Marjory Stoneman Douglas high school last Wednesday. The former student then discarded the weapon and blended in with the students fleeing the building, the authorities said. Cruz was eventually arrested by an officer from the neighboring town, some hours after the incident. 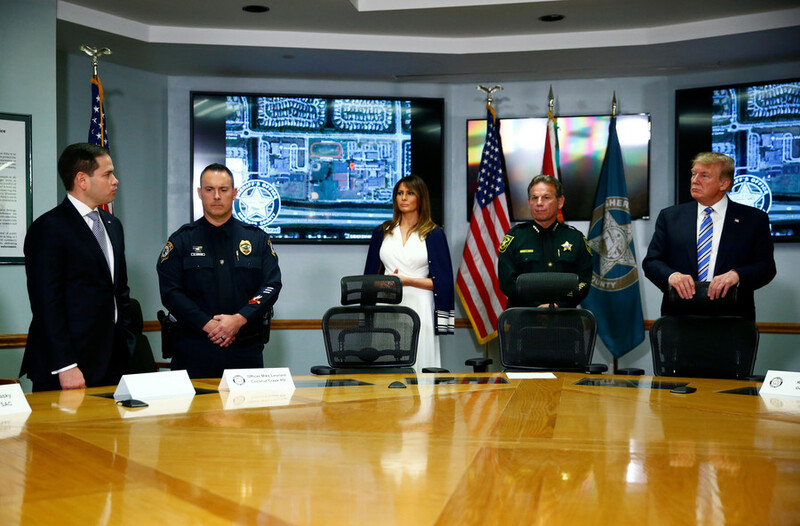 Multiple news outlets questioned why he was never confronted by the armed school resource deputy who was on campus at the time. 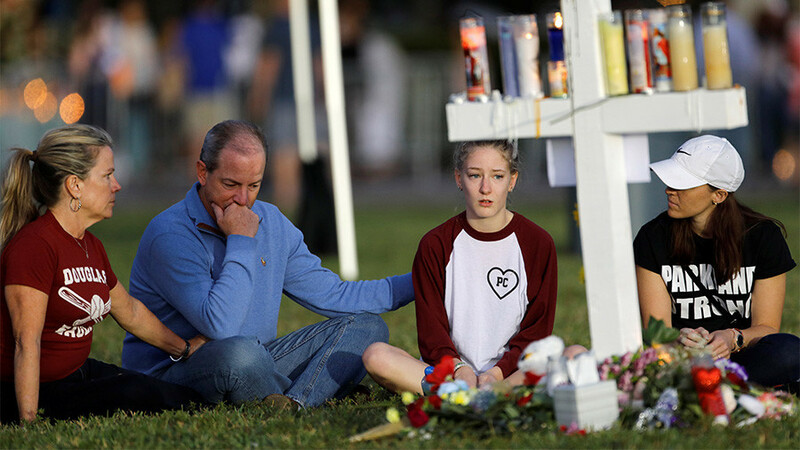 Fortress America: Time to let teachers carry guns in the classroom? Deputy Scott Peterson never entered the building, choosing instead to take up a position outside, Broward County Sheriff Scott Israel told reporters on Thursday, adding that this was based on review of surveillance videos and interviews with witnesses, including Peterson himself. Asked what Peterson should have done, Israel said he should have gone in and “killed the killer,” AP reported. Peterson resigned from the sheriff’s department on Thursday, after being told that he would be suspended without pay over his conduct in the incident. Israel would not say if the deputy would face any criminal charges. 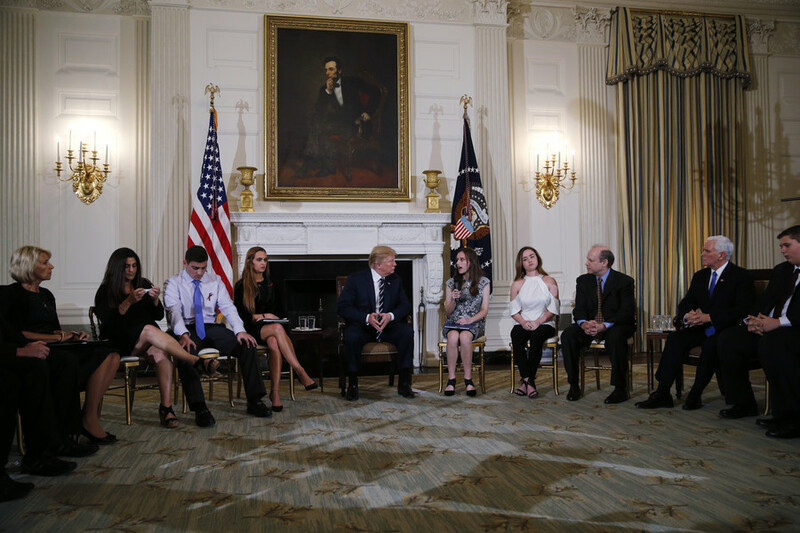 The revelation comes after President Donald Trump put forth a highly controversial suggestion to allow specially trained teachers and school staff to carry weapons on campus. 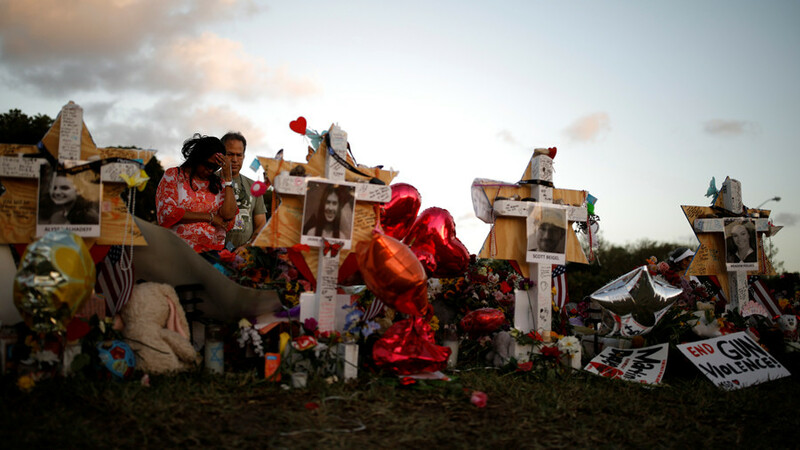 Gun control groups and students from Stoneman Douglas and their families have called on the government to “do something” after last week’s massacre.